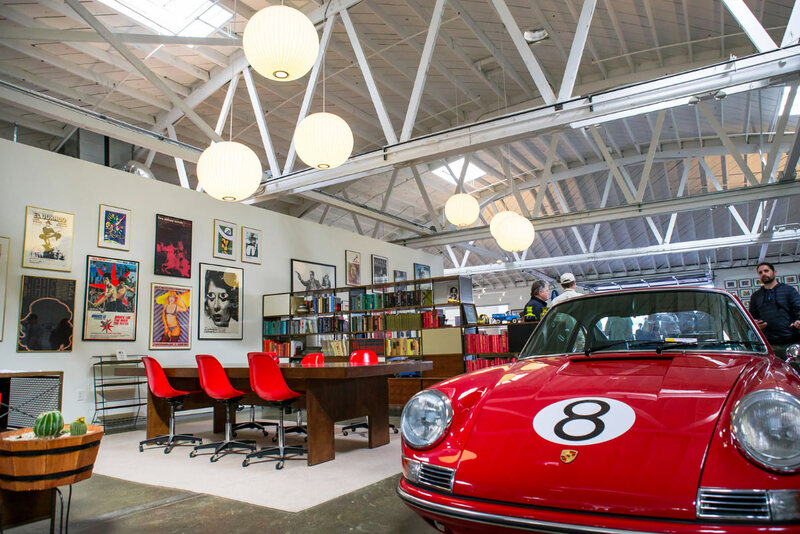 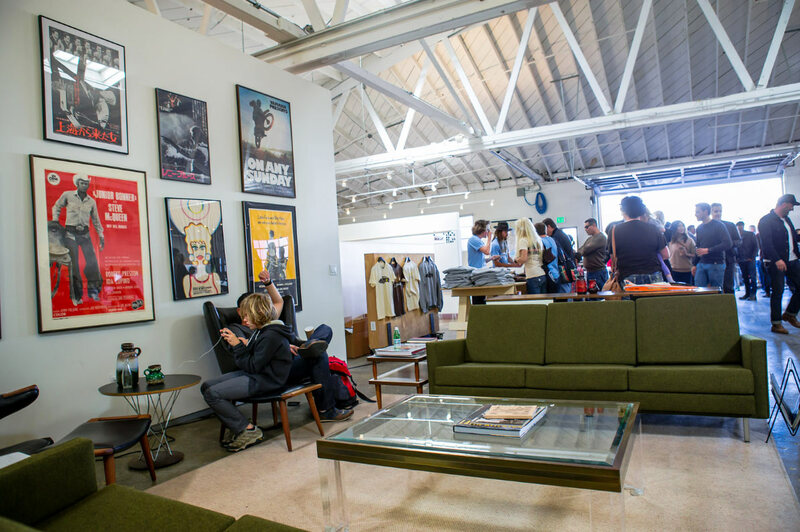 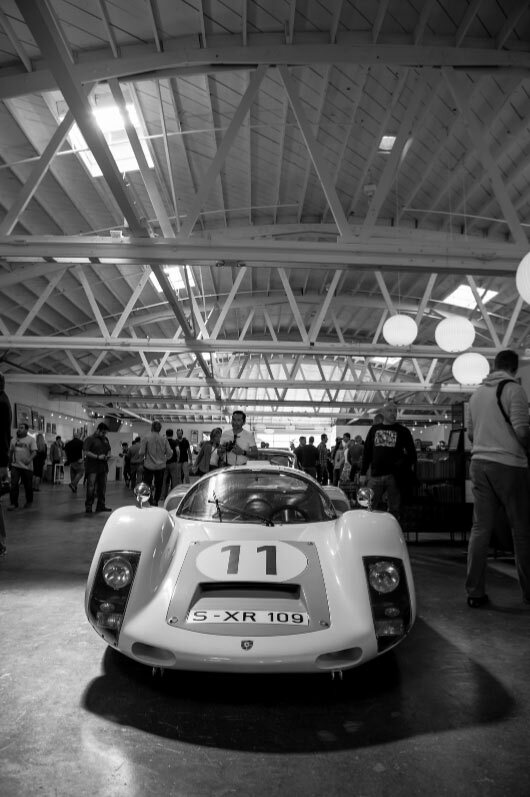 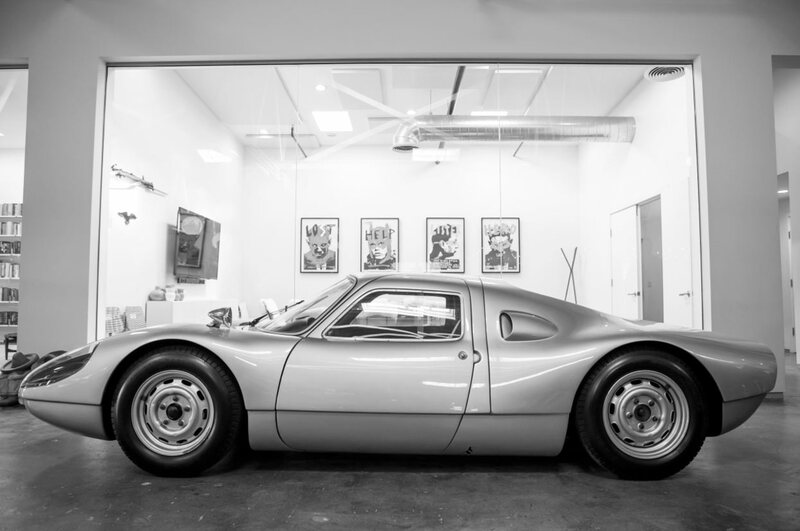 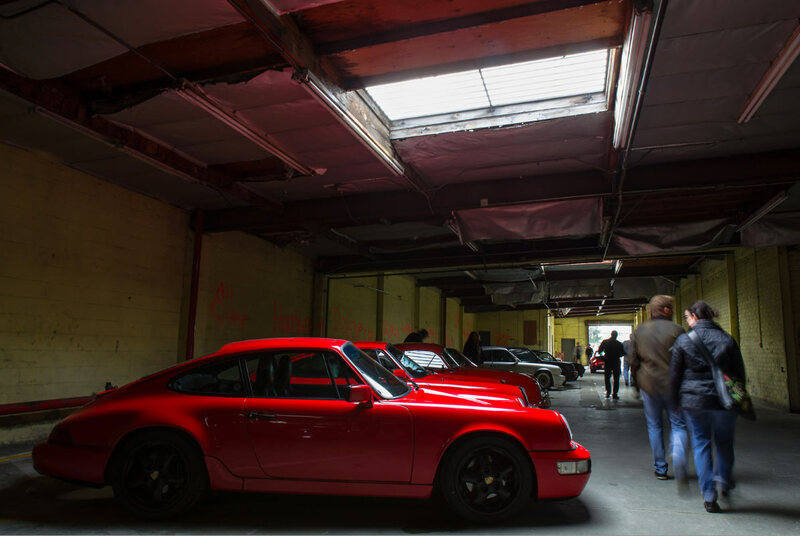 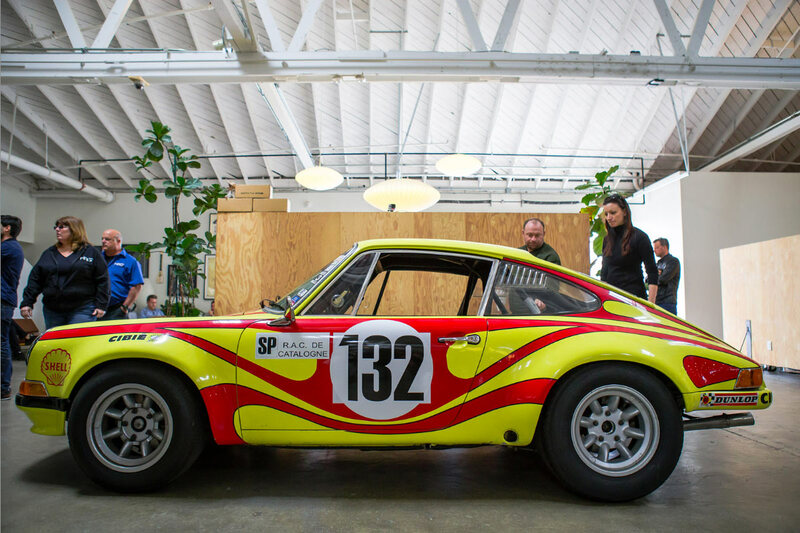 Over a cup of coffee between two friends at the famed Deus Ex Machina headquarters in Los Angeles, the Luftgekühlt Porsche Show was born. 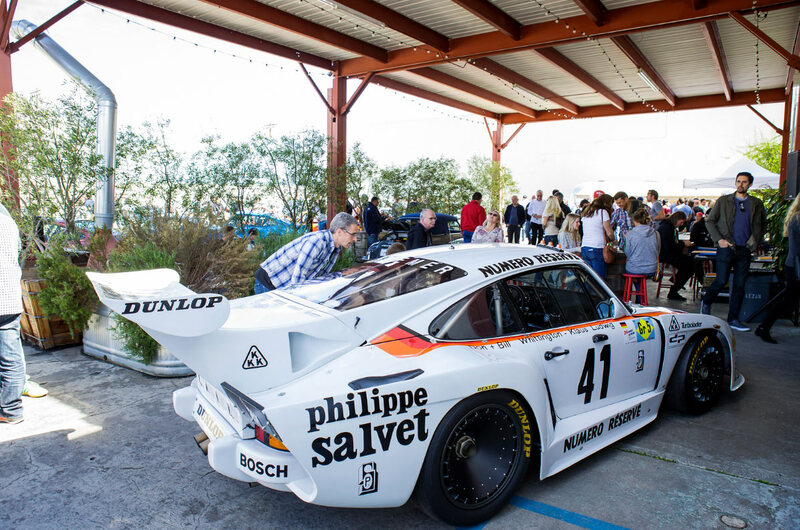 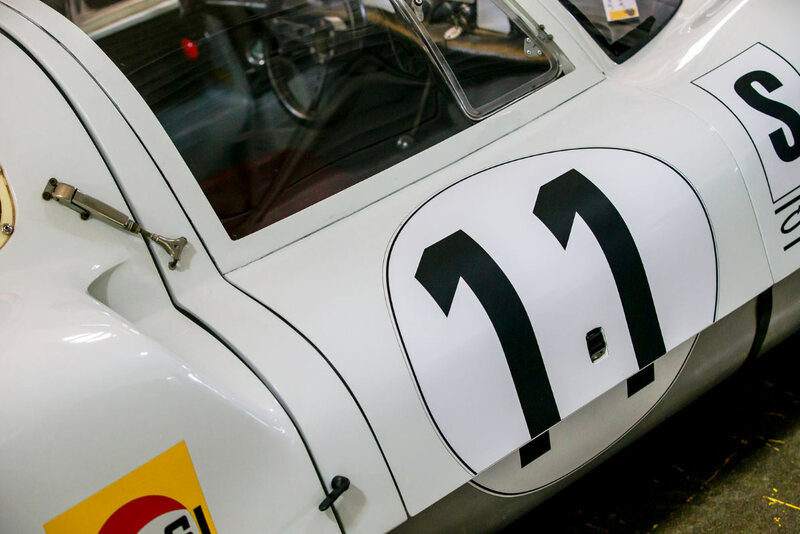 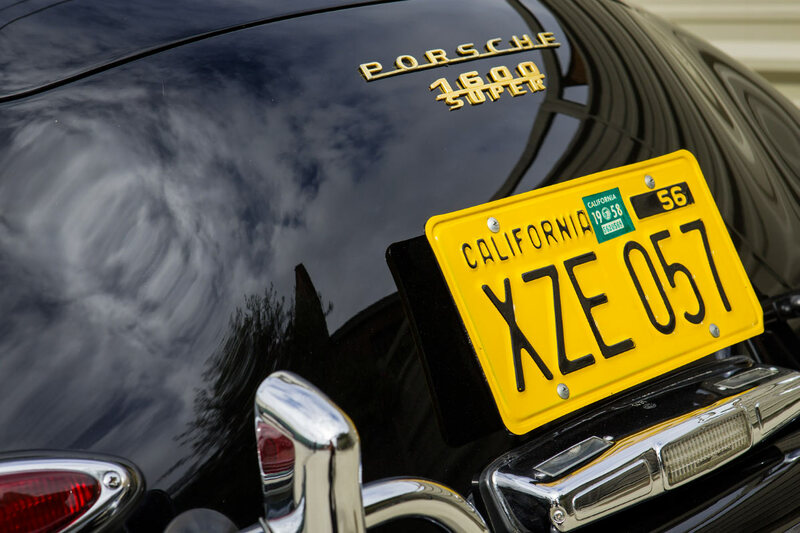 Porsche factory driver Patrick Long and renowned designer Howie Idelson hatched the idea of Luftgekühlt aimed at bringing together air-cooled Porsche aficionados, and once the momentum started, it couldn’t be stopped. 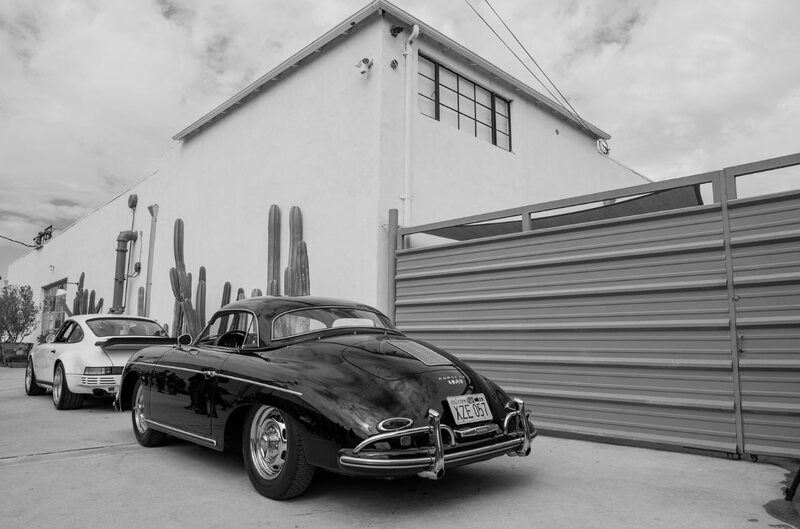 After less than a year, the duo has held two Luftgekühlt shows in Los Angeles with the second taking place at Bandito Brothers’ production studio this past weekend. 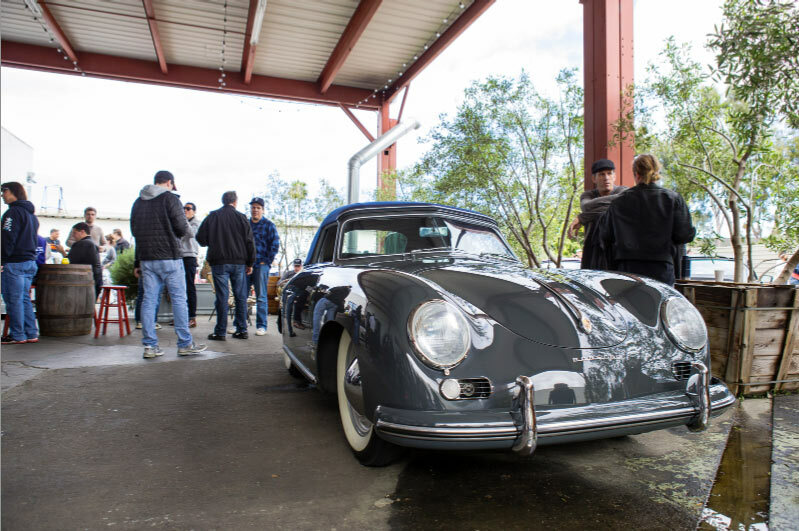 All told, the Sunday gathering brought in hundreds of people from all around Southern California, and some very impressive cars were on display for everyone to drool over—some worth several million dollars. 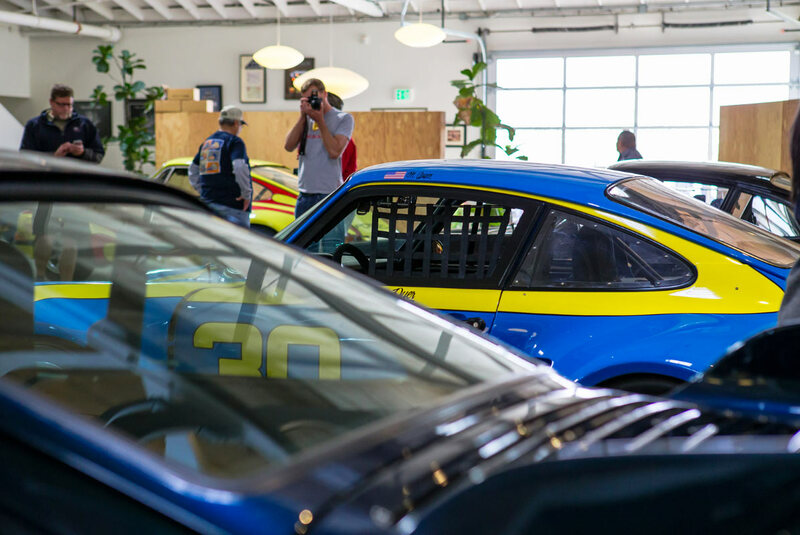 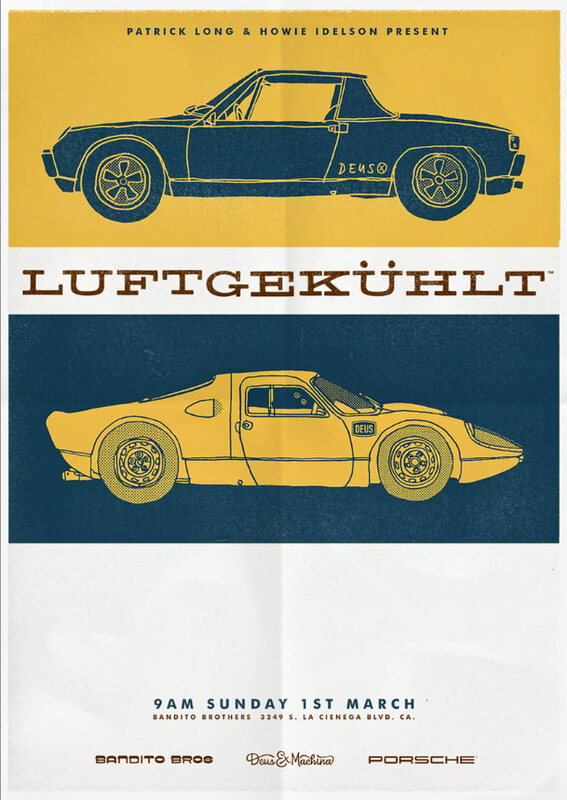 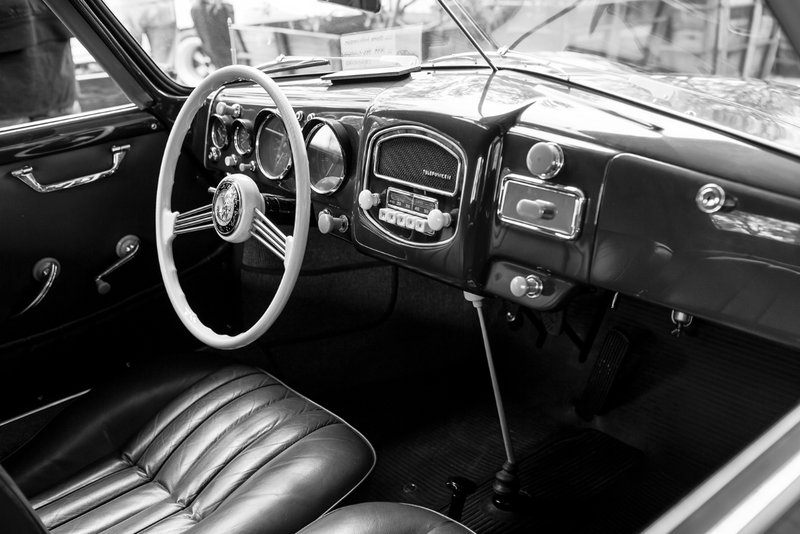 Fasthouse was on hand to take it all in, and in spite of four wheels being the main focus, Luftgekühlt still has to do with speed, style, and good times—something we happen to know a thing or two about. 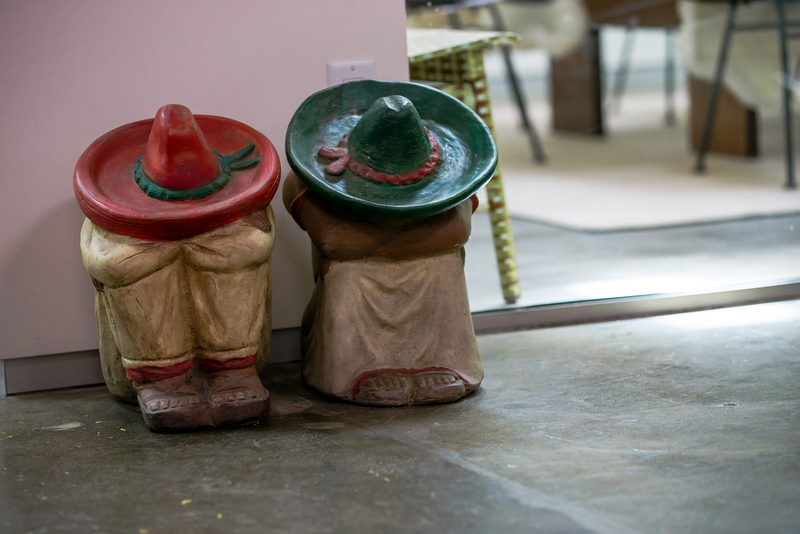 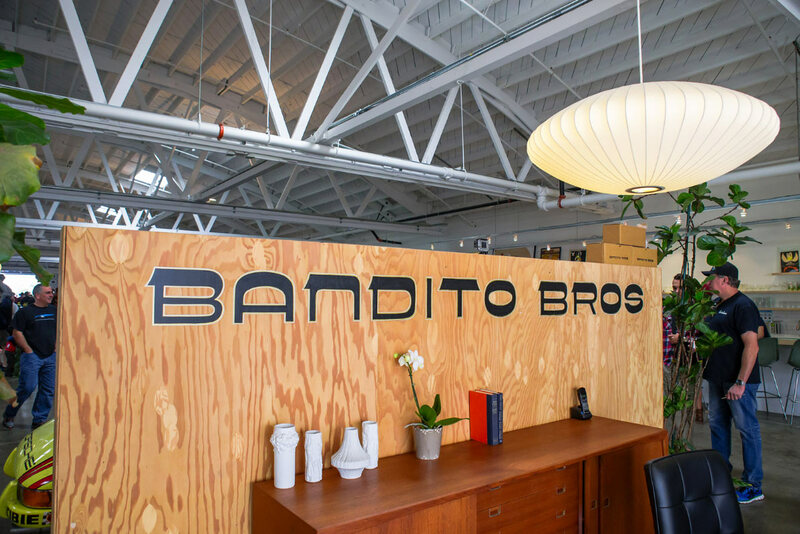 Bandito Bros played host to the show. 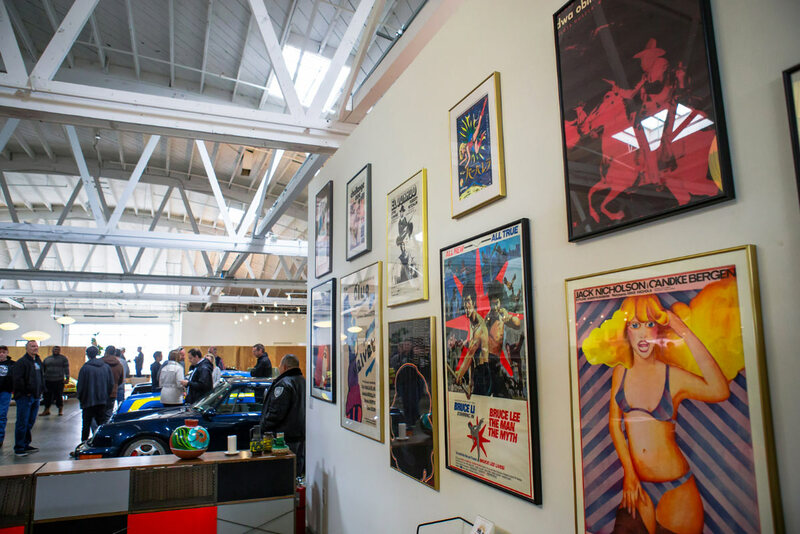 If you're not familiar with Bandito Bros. they made the movies "Dust to Glory" and "Act of Valor"
Actor, Patrick Dempsey, checking out the show. 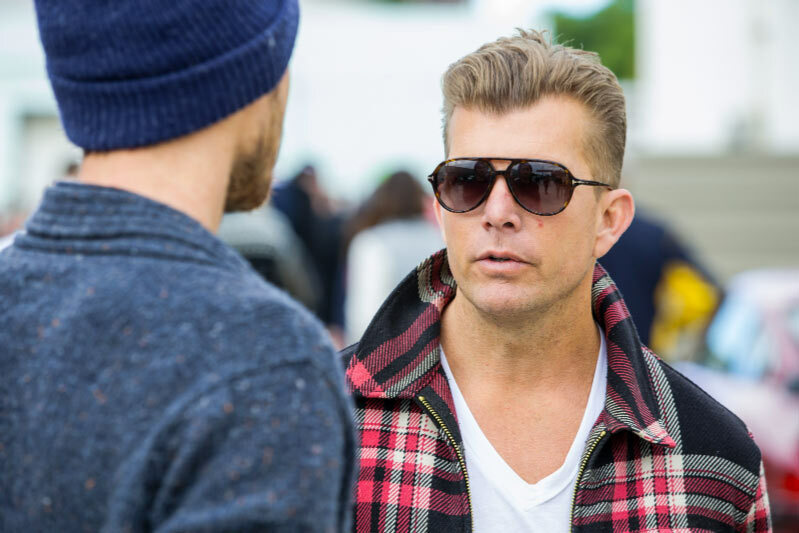 Mouse McCoy, one of the founders of Bandito Bros.